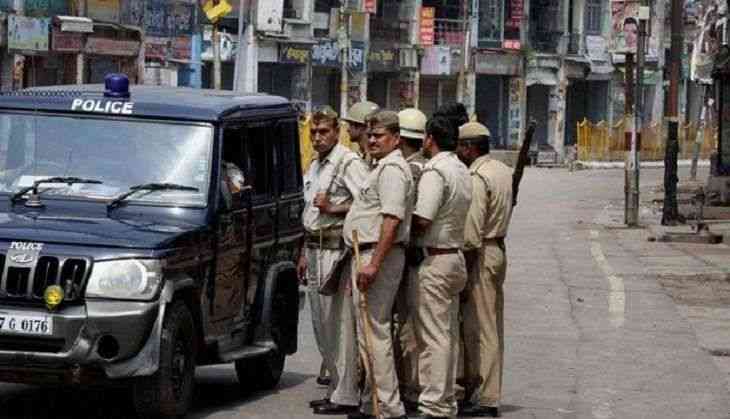 With Congress Vice-President Rahul Gandhi being denied permission to visit Saharanpur in Uttar Pradesh tomorrow, Uttar Pradesh ADG Law and Order Aditya Mishra has requested all political parties to steer clear of the violence-hit area until the situation returns to normal. "We have requested all political parties not to visit the state until the situation is brought back to normal in Saharanpur." Mishra told ANI. Mishra further stated that to ensure safe environment in the state, several measures are being taken like prohibiting political visits. The MHA also asked the Uttar Pradesh Government to submit report on the recent worrisome clashes in Saharanpur. Fresh clashes occurred on Tuesday after Bahujan Samajwadi Party (BSP) supremo Mayawati's visit to Saharanpur, where one person was killed and several others were injured.